This entry was posted in Conservative people, Labour people, Lib Dem people, Uncategorized and tagged Baroness Thatcher, BBC, bed, Boris Johnson, bride, Chris Huhne, Commons Speaker, David Cameron, Ed Balls, Ed Miliband, Eric Joyce, Eric Pickles, George Osborne, Geri Halliwell, Godfrey Bloom, government, Guardian, Harriet Harman, Helen Grant, Honours, Ian Katz, Jack Dromey, Jeremy Hunt, Jeremy Paxman, John Bercow, John Prescott, Lady Thatcher, Lord Prescott, Margaret Thatcher, Mayor of London, ministerial red box, Ministers, MP, Nelson Mandela, New Jeers Honours, Newsnight, Nick Clegg, Political Awards, Prime Minister, PVC skirt, Rachel Reeves, selfie, spoof awards, Stella Creasy, wedding. 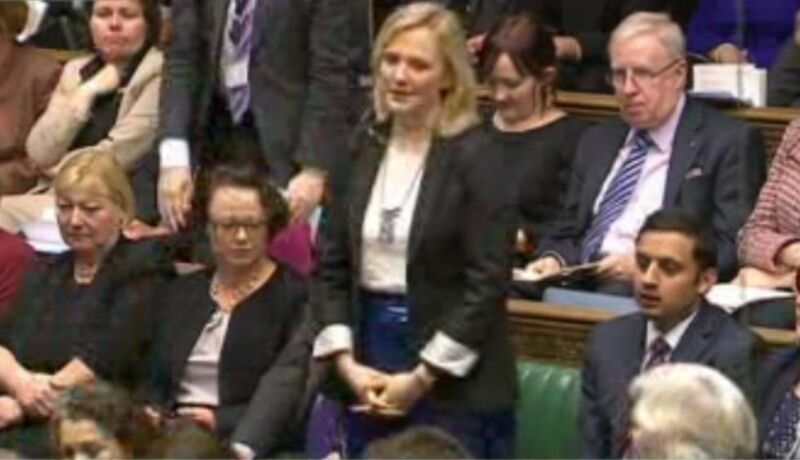 For the followers of British politics, a great re-cap on the best political moments of 2013. Sadly the ‘selfie’ (Cameron, Obama and Thorning-Schmidt) doesn’t make David Wooding’s cut. But it does mine! Happy New Year all! It was in the running, Alex, but as I was limiting myself to jsut one “selfie” award, I couldn’t resist that picture of snoozing David Cameron so plumped for that one. Will give the Cameron, Obama Thorning-Schmidt selfie a retrospective “highly commended” on your advice!